- The basic usage of an ERP is to minimize the work done by the user with maximum efficiency. - Automated workflows for fast data entry and analysis. Odoo has a modular structure with well-integrated modules. 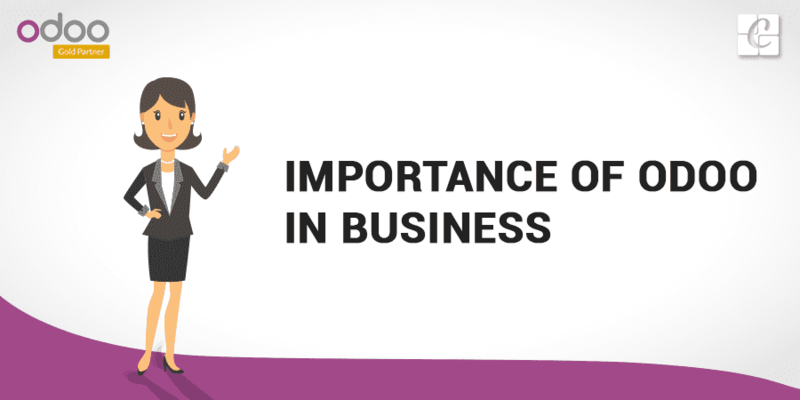 With these modules, Odoo can cover complete business flow of any company. All the modules of Odoo are fully automated and integrated with each other. This enables the user's experience easy. Odoo provides different user groups and access rights for all of its modules. And they also allow users to design new user groups and set access control to that groups. There is community edition for Odoo which is available free of cost. The only price you have to pay for a community is the service you get from someone.